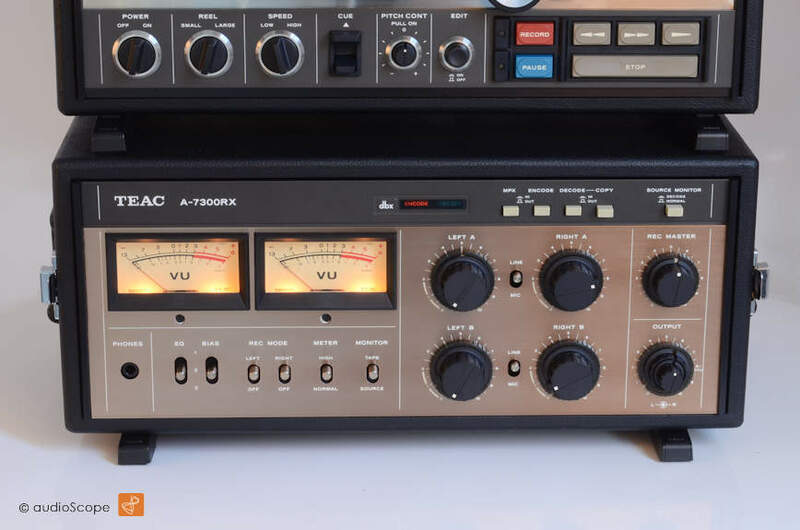 Teac A-7300RX 2 Track Master, near mint. 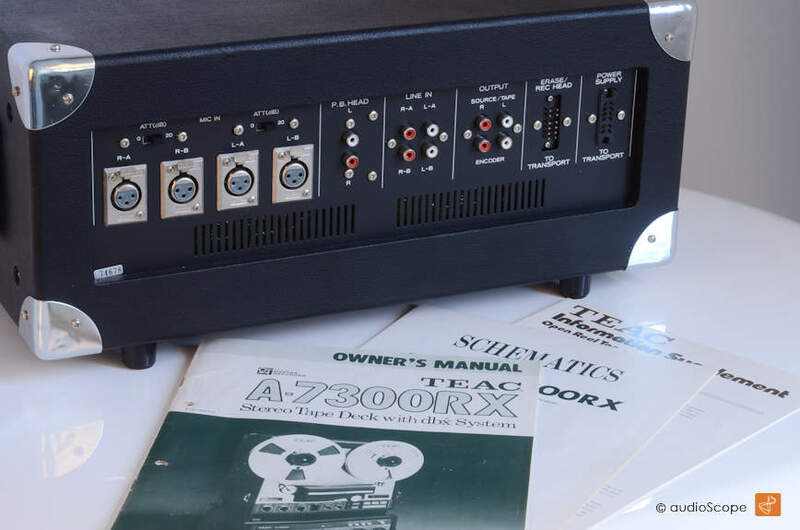 Today we are proud to present one of the advanced Reel To Reel Decks ever produced. In good as new condition. 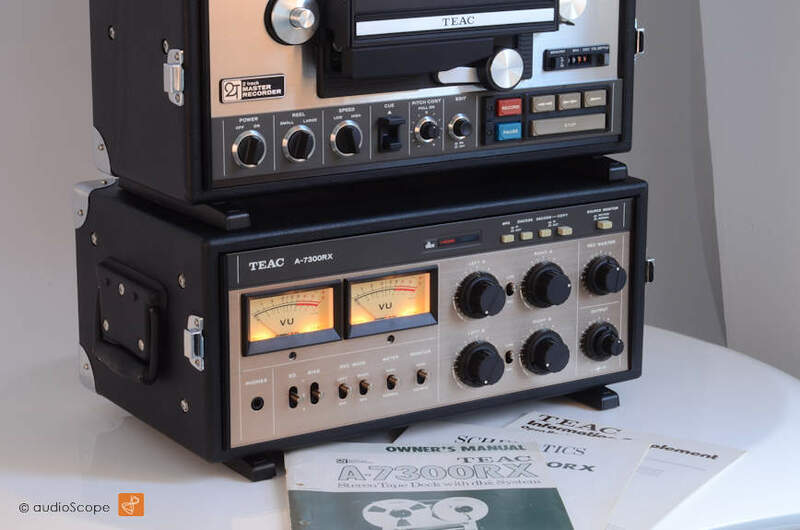 This Teac 7300 has spend its live in its original case. It was bought in the 70ies and has been hardly used. Better for us and its new owner. It is nearly impossible to find one of these in as excellent condition. 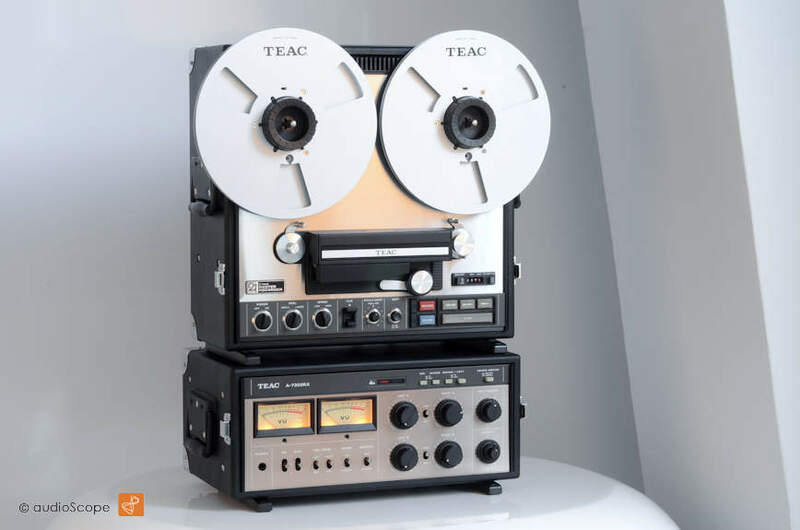 This unit represented the highest technological development of analog audio recording in the 70ies. And it still does. The sound and dynamics of this machine are unique. The built in DBX noise reduction works perfectly and cannot be compared to "consumer DBX". This is Studio Standard. 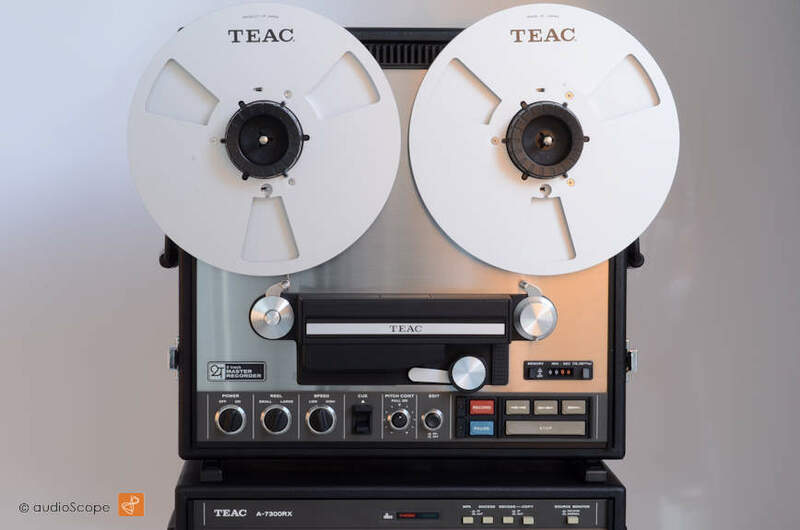 Still today, you find this Teac in selected Analog Studios for Music Production and Mastering (Not new of course!) With its 2 speeds, 19 and 38 cm/sec. it easily oversteps the 20 KHZ at both speeds... The entire frequency range is reproduced linar even at 0db! The optical and technical condition is near mint. You might be able to find minimal wear, but definetly rediculous. Here the chance to get one of the best sounding open reel decks in near mint condition, inside like new, incredible condition. Ready to go to any museum. But too good not to be used. 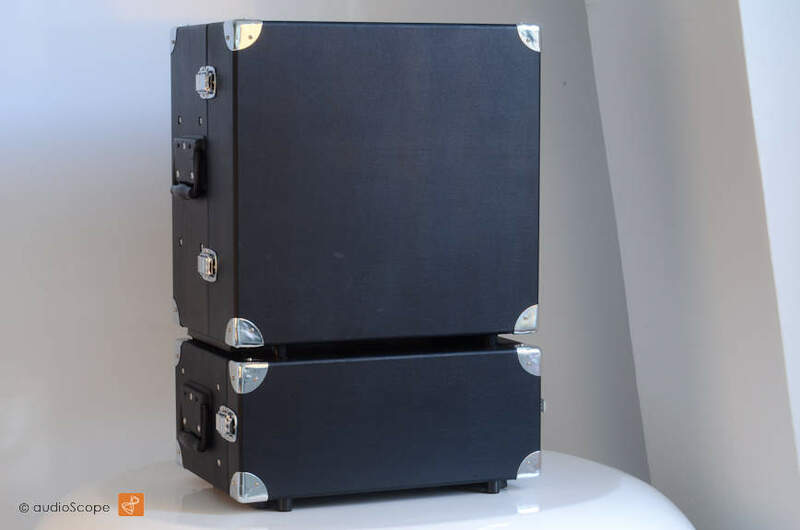 The unit comes from first hands and will be delivered including it´s original documentation.